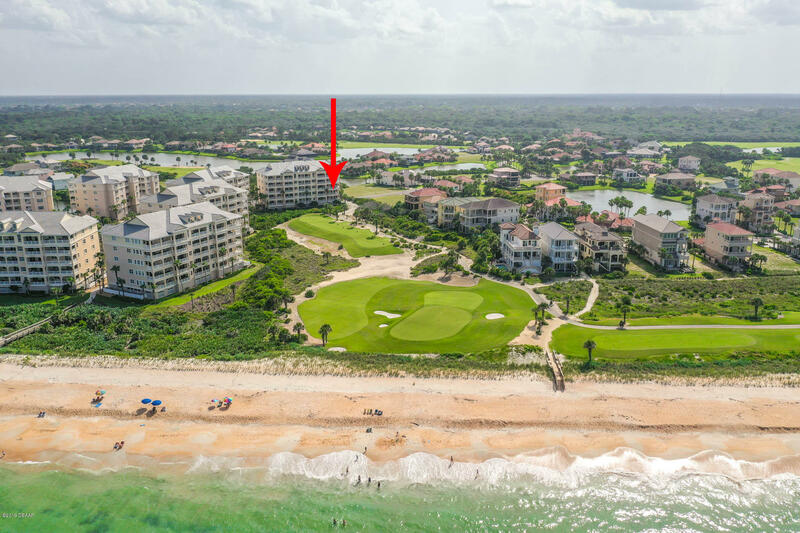 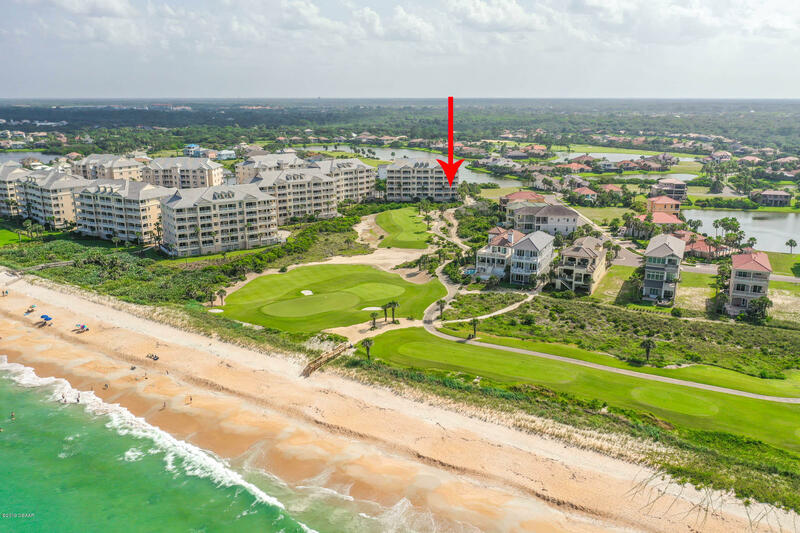 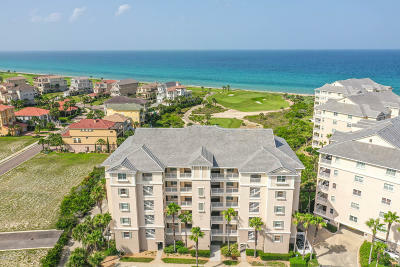 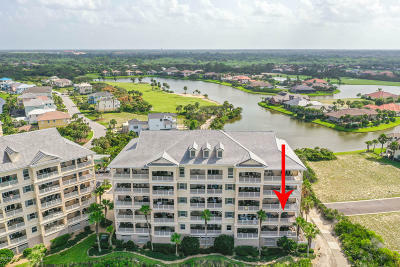 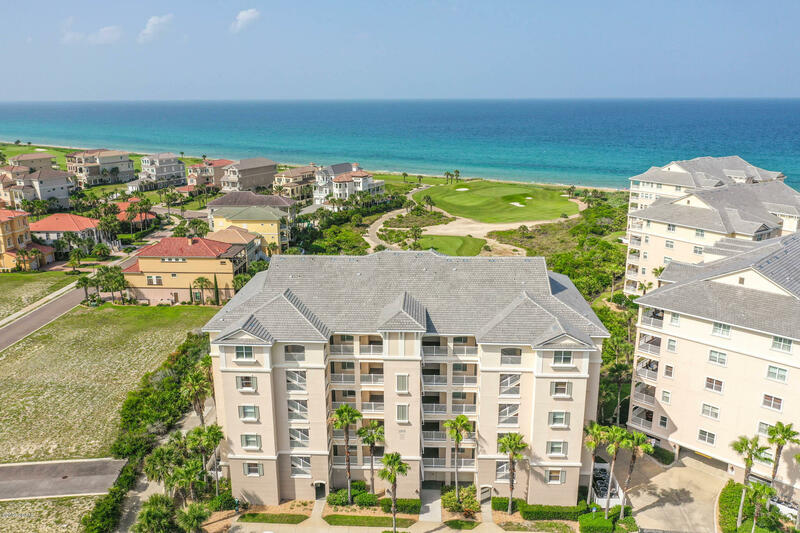 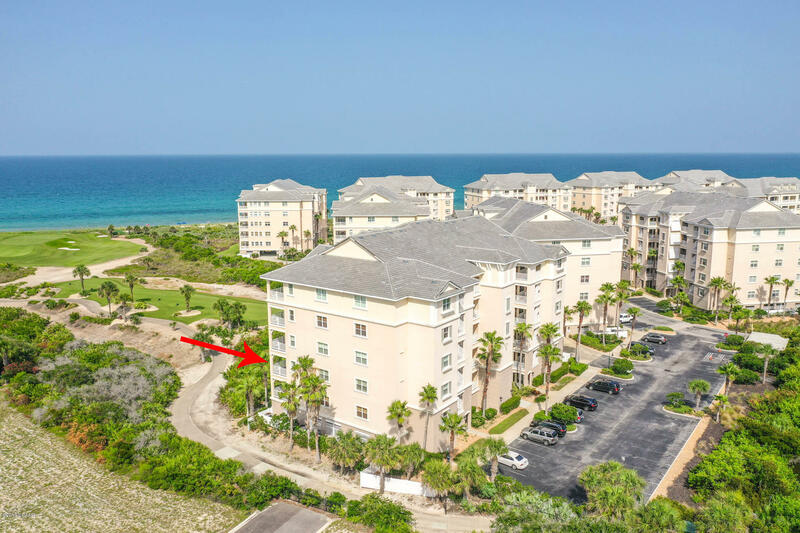 Coveted CORNER condominium offering inspiring 180 degree views of the Atlantic Ocean and golf views of the 8th hole of the recently renovated Jack Nicklaus Signature Ocean Course! 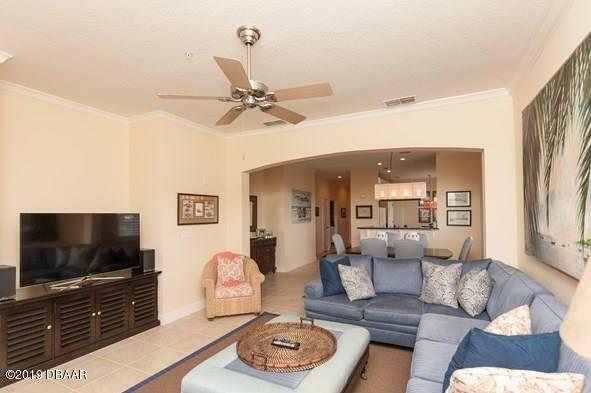 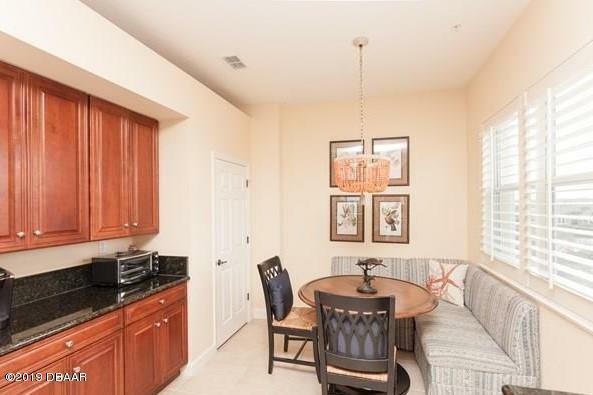 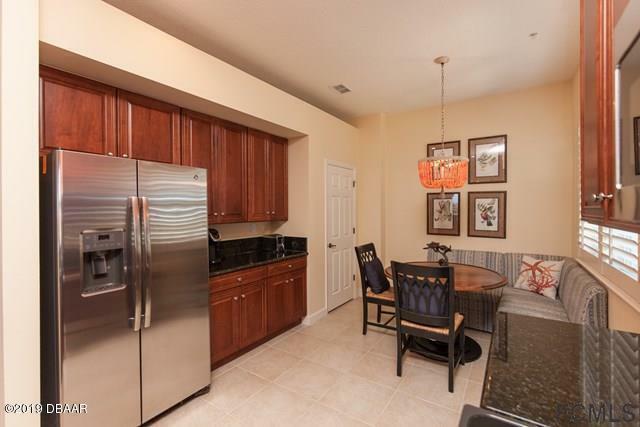 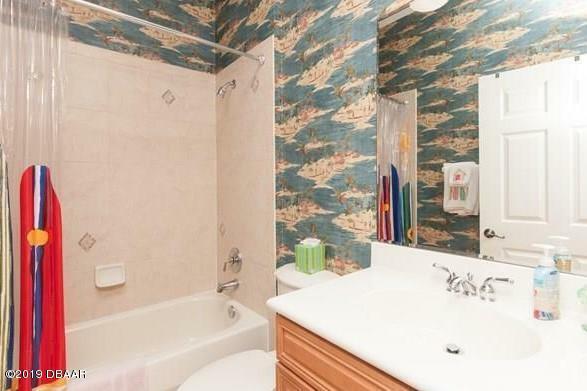 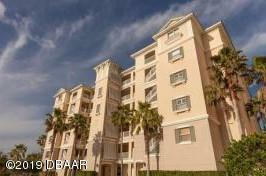 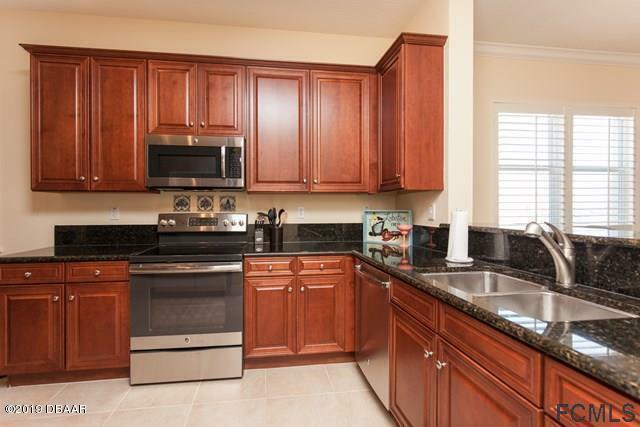 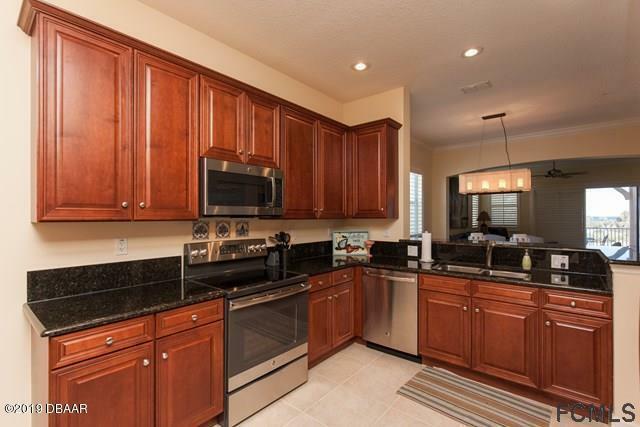 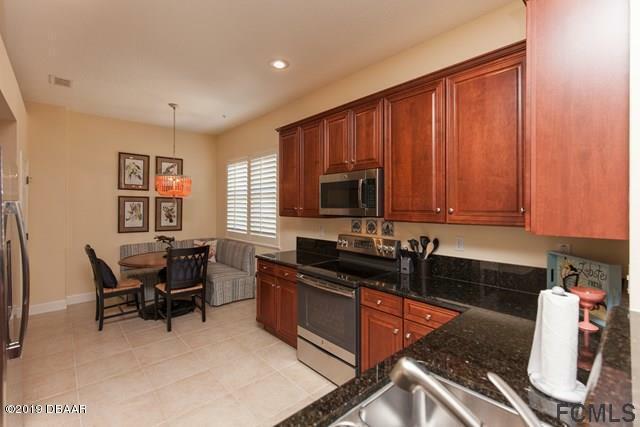 Spacious layout features over 2000 sq ft of living plus an awe inspiring over-sized balcony. 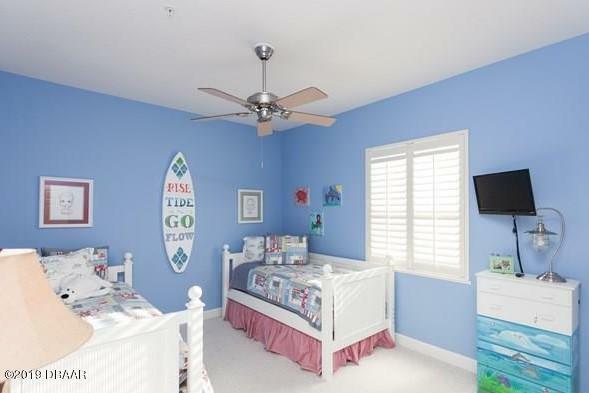 Coastal inspired furnishings, volume ceilings, oversized tile and soothing colors make this meticulously maintained residence a pleasure to enjoy! 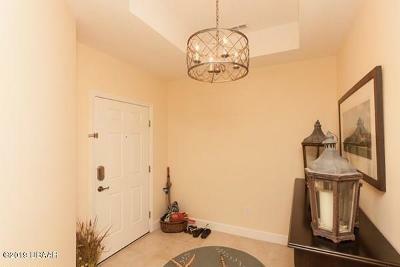 Oversized, luxurious master suite with walk in closet and two comfortable guest suites all with private bathroom access. 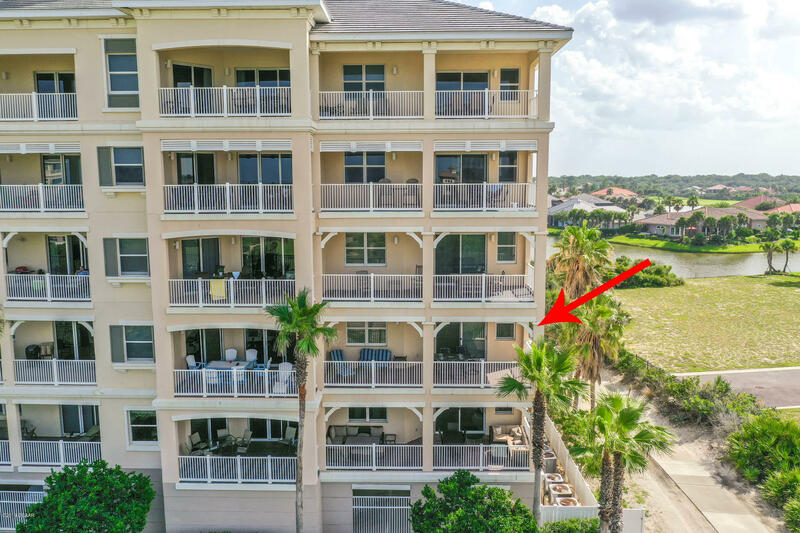 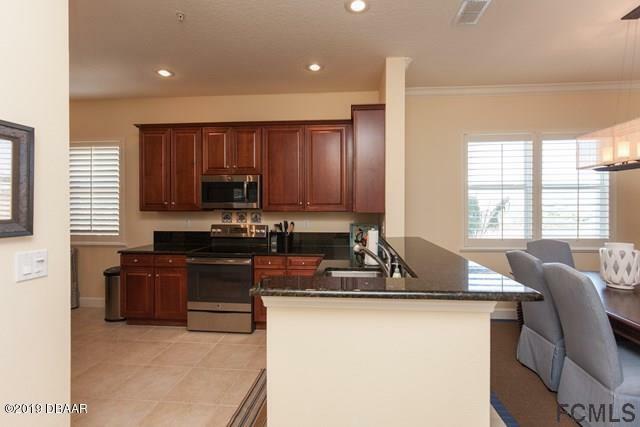 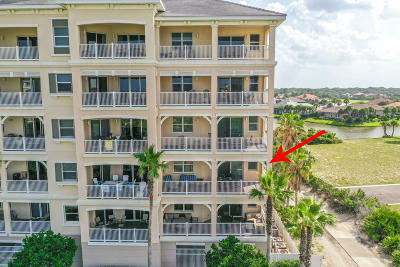 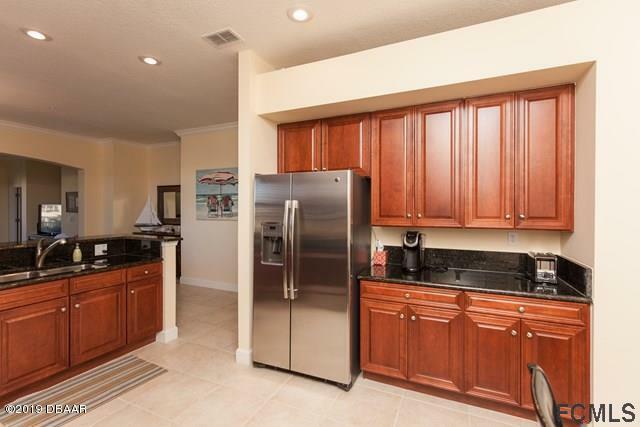 Corner location offers a full wall of windows allowing natural light to cascade throughout, comfortable breakfast nook with built in seating, all new stainless steel appliances,separate laundry, oversized entry for beach toys. 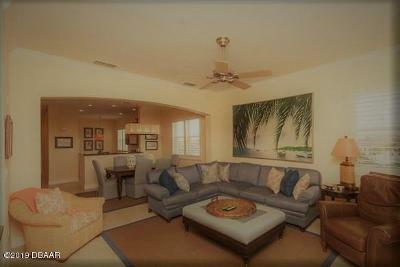 Triple sliders to a tiled balcony with ample room for family and friends to watch the waves crash on the shore. 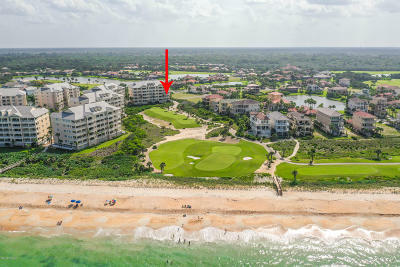 Gated Ocean Front Community with beach access via the private community walkover and two large heated pools.